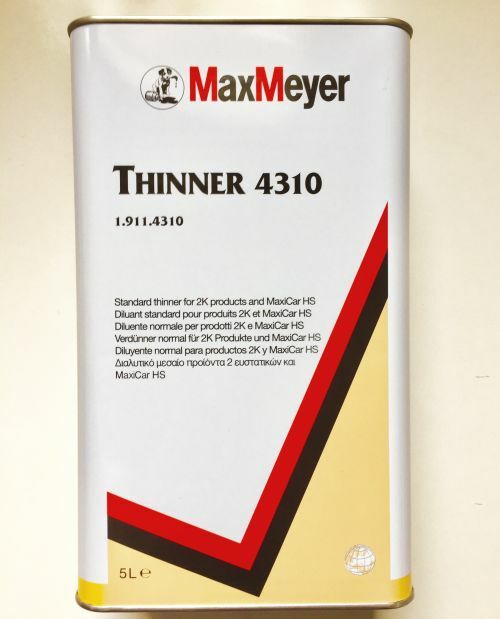 Max Meyer 4310 is our most popular Universal 2K Thinner. It gives excellent lay down of metallics when used in Basecoats and superb flow in Clearcoats & 2K Colours. 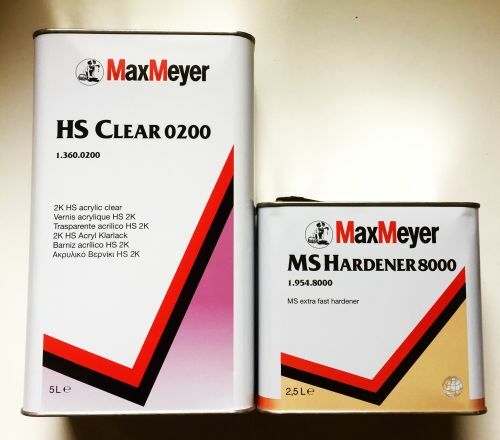 A highly recommended product if you are having problems with metallics clouding, coming out patchy. 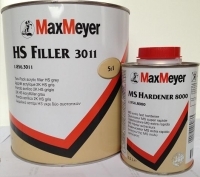 4310 is best used for Basecoat paints, direct gloss paints, MaxMeyer 0200 Clear Coat and MaxMeyer 3011 Topfiller Primer.